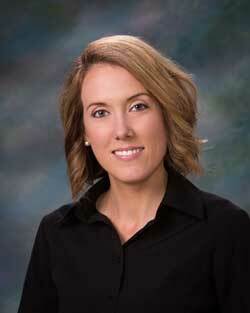 Cortney has been a Licensed Physical Therapist since 2003. She graduated from Virginia Commonwealth University/Medical College of Virginia with her Doctorate of Physical Therapy. She also has a certification through Maitland Physiotherapy as an Orthopedic Manual Therapist. In the 9 years of practicing in PT, she treats post surgical, general orthopedics, and sports medicine patients. During this time, she also spent time in acute care and home health setting. Cortney’s interest is in manual therapy and sports medicine. She enjoys spending time with her husband and 3 children.